The bodies of hundreds of people who died while climbing Mt. Everest have been preserved for years and even decades under the ice. But now, as the ice retreats due to global warming, the buried bodies are starting to emerge. “Because of global warming, the ice sheet and glaciers are fast melting and the dead bodies that remained buried all these years are now becoming exposed,” said Ang Tshering Sherpa, the former head of Nepal Mountaineering Association. Nearly 300 people are estimated to have lost their lives while trekking up the 29,000-foot mountain. In 2014 and 2015, avalanches became the deadliest events in the history of Mt. Everest, killing dozens of people. On the Chinese side of Mt. Everest, some of the bodies are being removed. Beijing said that clean-up efforts would include the recovery of the bodies located more than 26,246 feet up the mountain. However, some people believe that the bodies should be left where they are buried. According to the British Mountaineering Council, more than 4,000 people have climbed Mt. Everest. Earlier this year, China announced that the number of climbers allowed to enter the mountain from the north will be cut back by a third. A 2015 study published in the journal The Cryosphere revealed that up to 99 percent of glaciers could vanish in the Everest region by the end of this century. 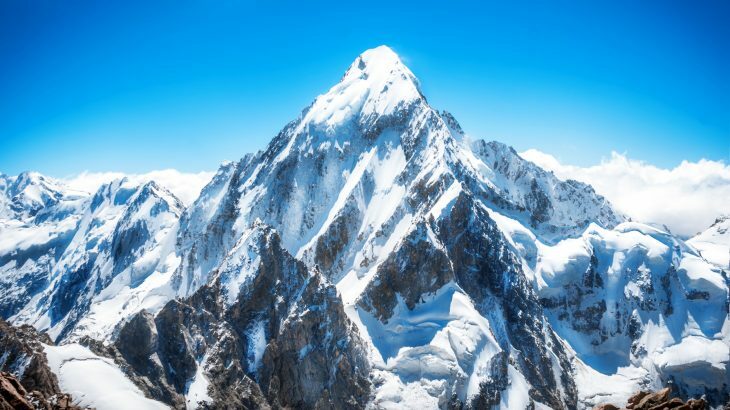 The researchers found that, even with a significant drop in CO2 emissions, there will still be a 70 percent reduction in ice on Everest.